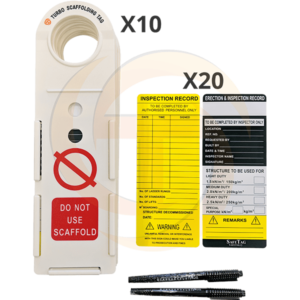 Builders and construction contractors who undertake major projects like building commercial or residential properties, home renovation or roofing know how important safety requirements are for workers who work at heights. 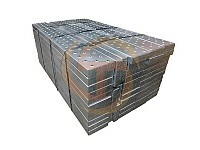 Thus, their main concern is ensuring the safety of their workers. 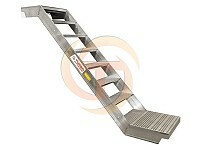 You may require using either a ladder or some type of scaffold system depending on the purpose of work. 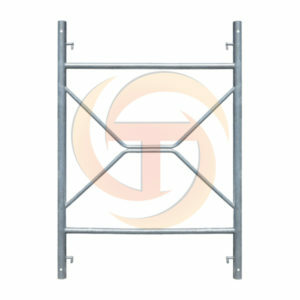 While conventional scaffolds can be awkward and quite hard to balance and stabilise, there is a safer and easier option. 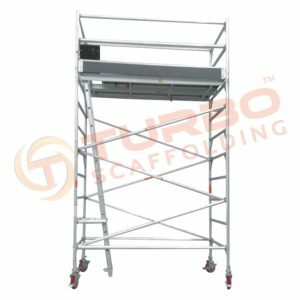 Manufactured from aluminium or steel, scaffolding towers are remarkably steady, adaptable and simple to use. 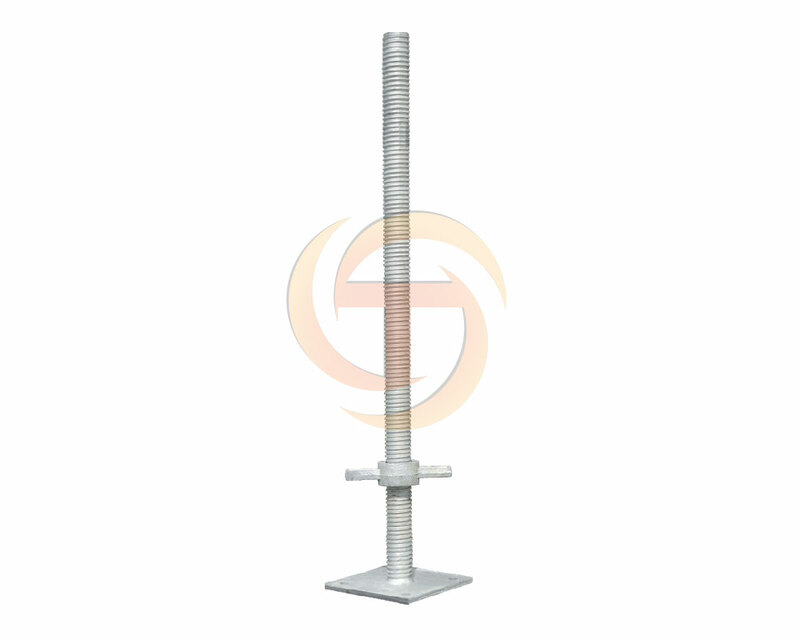 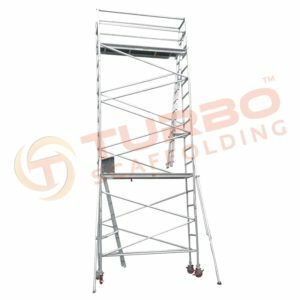 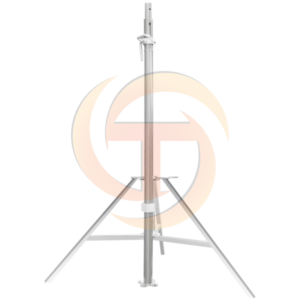 A movable scaffolding tower offers numerous advantages of a fixed scaffolding system. 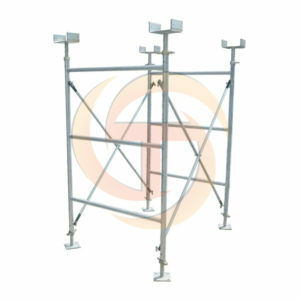 Scaffolding mobile towers are easy to move as their feet come fitted with casters. 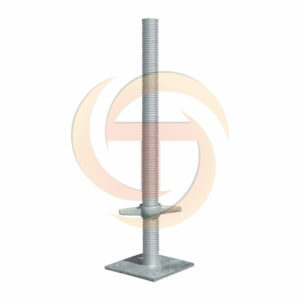 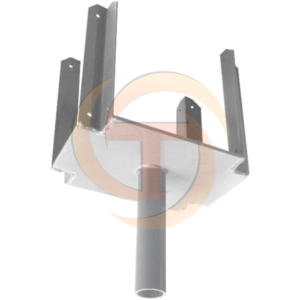 This statement is especially true for towers that are manufactured from lightweight aluminium. 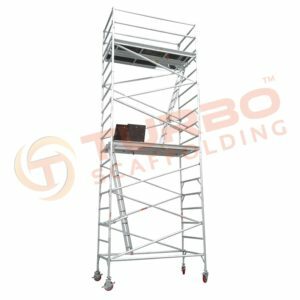 In case, you anticipate using a tower for numerous projects, scaffolding towers will be exceptionally reasonable. 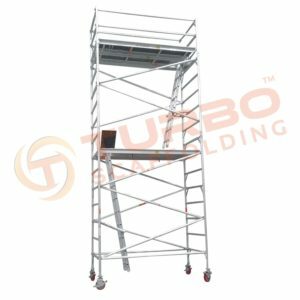 It might be prudent to purchase a scaffolding tower entirely compared to renting one each time you require to work at a height for a prolonged period. 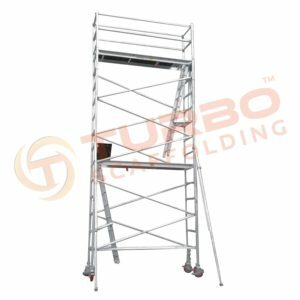 Be sure to consider scaffolding towers as an option to conventional scaffolds or ladders to make sure that you complete your projects successfully that demands working at heights. 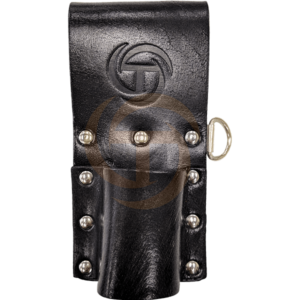 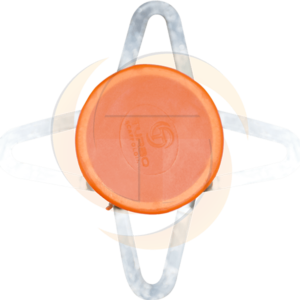 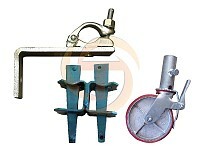 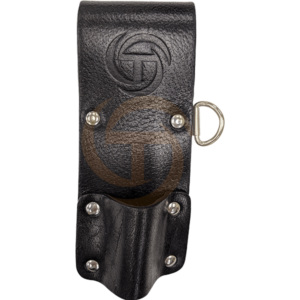 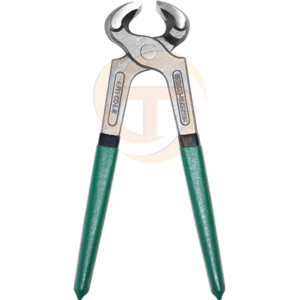 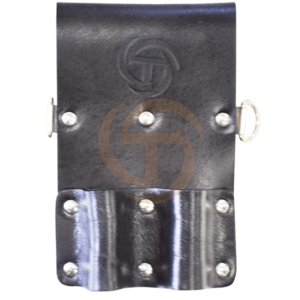 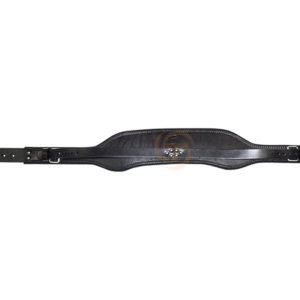 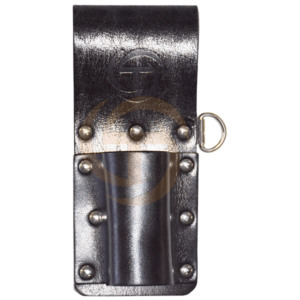 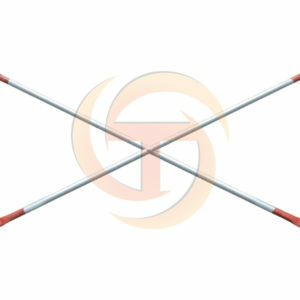 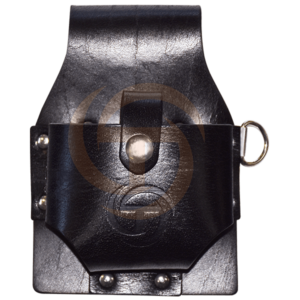 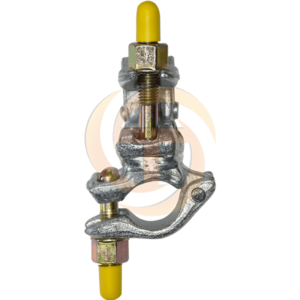 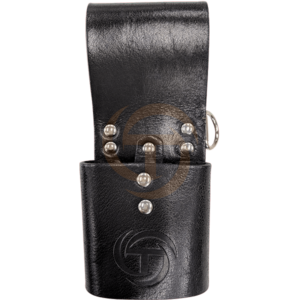 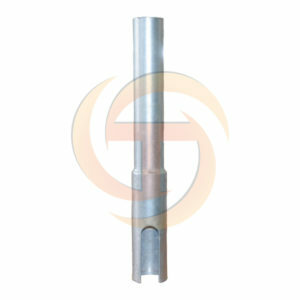 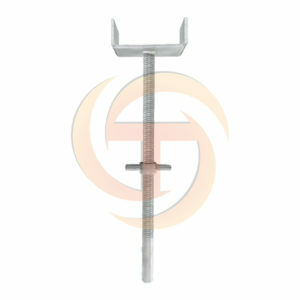 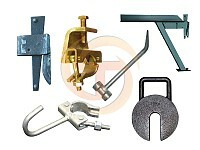 They are usually safer, reasonably priced and simple to handle. 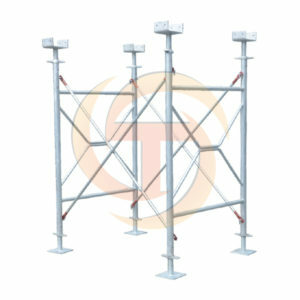 Standard scaffold systems normally make use of two supports across which a horizontal scaffold is placed. 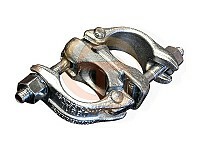 However, the point to be noted here is the higher the structure, the more unsteady it becomes. 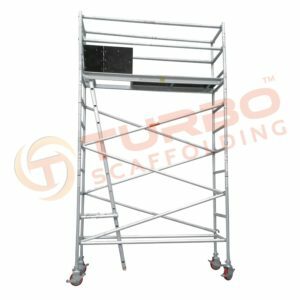 Scaffold towers are strong and systematically poised vertical frameworks that have ladders or internal stairs using which users can safely climb up and climb down. 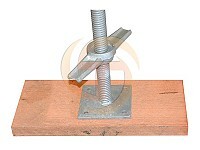 The structure’s top portion is a strong platform that is normally bordered on all three sides by a guardrail. 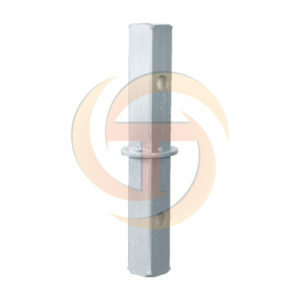 The surface that is worked upon can be accessed by the side that remain open. 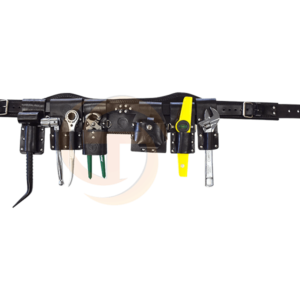 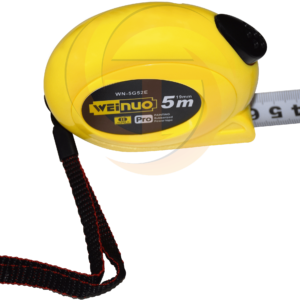 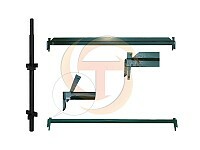 Essential materials and tools can be placed on the platform as it has got adequate space. 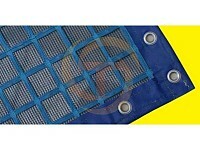 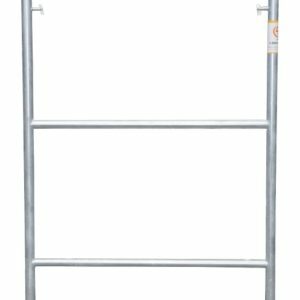 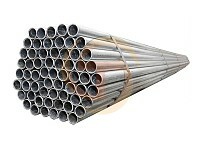 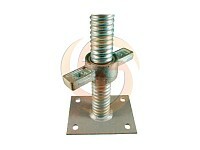 Where you should buy Scaffolding Products & Accessories? 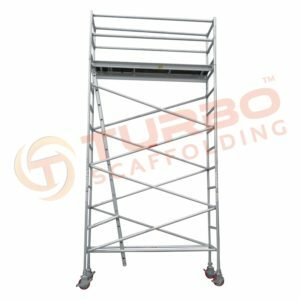 We are leading manufacturer and supplier of aluminium scaffolding in Australia providing high-quality scaffolding systems, scaffolding accessories and parts and has huge warehouse facilities in Sydney, Melbourne, Brisbane and Perth. For completing housing projects, commercial ventures, industrial projects as well as big and small mining projects, Turbo Scaffolding systems are widely preferred.